Amazon has acquired a raft of foreign-language movies for its Prime Video streaming service. The e-commerce giant has bought the features package from Eurocinema World, in itself a VOD service operator, as well as a linear channel. The films will be available under the Eurocinema Carte Blanche banner on Amazon. 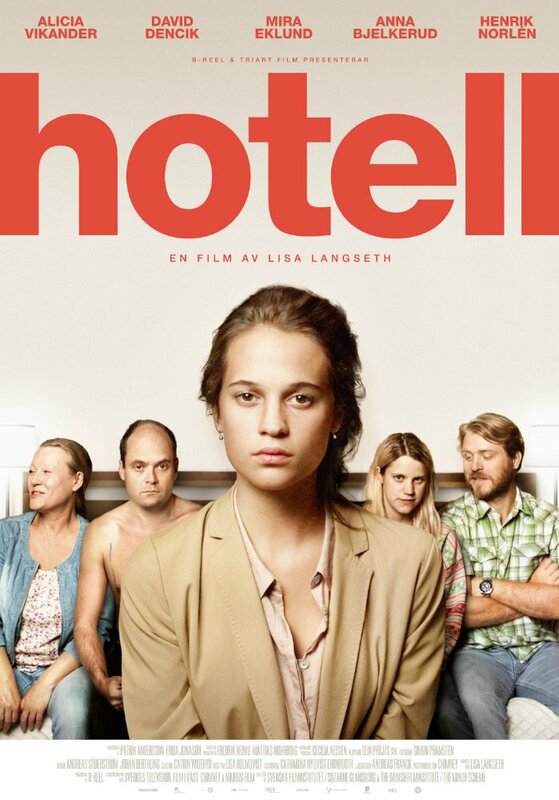 Titles include Alicia Vikander-starring Swedish movie Hotell. “I’m delighted to launch Eurocinema World on Amazon,” said Sebastien Perioche, president and CEO, Eurocinema.